Want to go GREEN and Quiet? Homeowner used. Low hours. 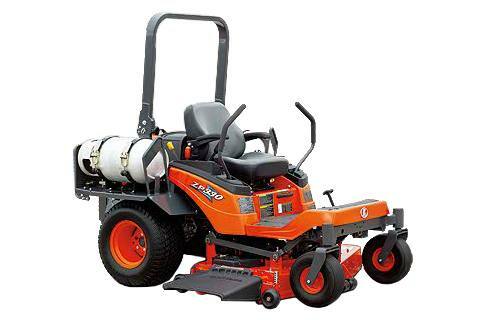 Commercial zero turn mower.